Not all small cars are equally reliable, and it’s important to separate the wheat from the chaff before you settle on your next new vehicle. 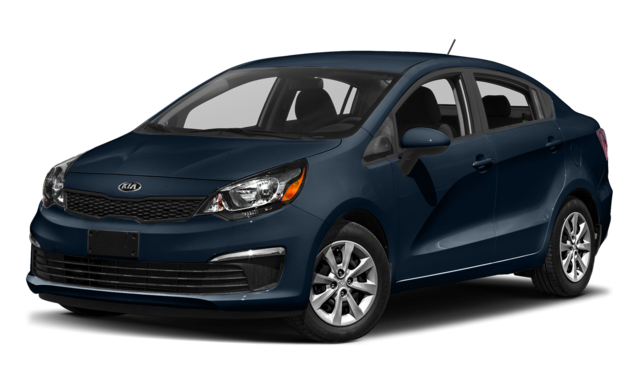 Drivers who live near Clio and Flint, MI have probably heard good things about the 2017 Kia Rio, but in fact, drivers who choose this model will enjoy far less reliability than those who opt for the 2017 Chevrolet Sonic! The 2017 Rio is priced at just $14,165 MSRP, and on the surface, it might seem like a better buy than the 2017 Sonic, available for $15,145 MSRP. However, anyone who does their research will clearly see that the Sonic offers much more long-lasting value than its competitor. Which Model Scored Higher on J.D. Powers Dependability Tests? It’s not always easy to differentiate between reliable vehicles and their unsatisfying competitors, but drivers will be glad to know that the reviewers at J.D. Powers have devised a powerful method of analysis. Over the past 28 years, their reviewers have talked to buyers from all over the country, and they’ve ranked available vehicles according to the number of problems that drivers experienced, over the first three years of ownership, per one hundred vehicles sold. This year’s Vehicle Dependability Study saw four of Chevrolet’s vehicles, including the Chevy Sonic, rise to the top of their respective segments. The cars manufactured by Kia failed to win out across any of the competitions, and the Rio fell far short of the standard set by the Sonic. In the world of small cars, the latter reigns supreme! Which Model Has Better Safety Features? At first glance, it might appear as though the 2017 Kia Rio and the 2017 Chevy Sonic share most of their safety features. Each, after all, possesses numerous airbags, anti-lock braking systems, brake assist systems, traction control systems, and electronic stability control. However, this apparent similarity belies a world of difference. Unlike the Rio, the Chevrolet Sonic comes standard with a Rear-Vision camera. This feature isn’t even available as an upgrade in the baseline Rio trim! What’s more, in this competition, only the Sonic can be equipped with available upgrades like a Forward Collision Alert, a Lane Departure Warning, and Rear Park Assist. All of these features are included in the Driver Confidence Package, which can be equipped in the Sonic LT and above. The proof of the Sonic’s superiority can be seen in its NHTSA safety ratings, which one Edmunds.com reviewer describes as “top-notch”! The well-equipped Sonic earned 5-stars in all but one of its crash tests. The Rio performed relatively well, but it couldn’t match the Sonic’s performance in Front Driver, Front Passenger, or Front Side collisions. Both vehicles received 4-stars for the protection they offered in rollover collisions. Vehicles that provide lackluster safety can hardly be described as reliable, and drivers who want a car they can depend on would be much better off with the Sonic. 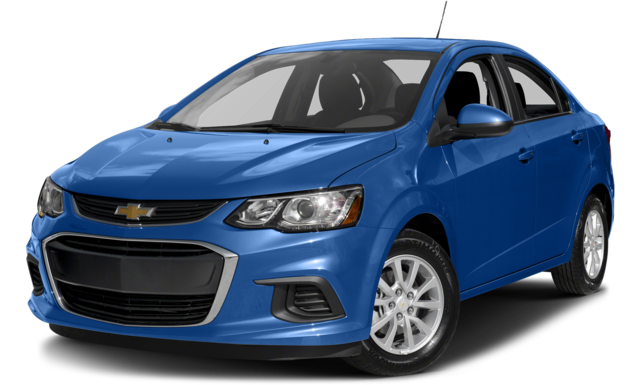 No small car can match the reliability offered by the 2017 Chevrolet Sonic, and eager drivers near Clio and Flint, MI can test drive it today at Patsy Lou Chevrolet. Give us a call at (810) 732-7500, or get in touch with us using this contact form! We’re located at 5135 Corunna Rd, Flint, MI, and we can’t wait to see you.